In a bid to get this blog tour officially started, we’ll hand over to Steve to introduce his top ten favourite dragon books, where more will become clear if you follow the #amazingblogtour over the next few days. Move over unicorns because here come the dragons. Yes, you heard it here first: dragons are the new unicorns. But wait, weren’t alpacas the new unicorns? No, come to think of it I’m pretty sure unicorns-that-poo were the new unicorns and narwhals were next in line for picture book ubiquity. But what do I know? One thing I do know for sure is that trends will come and go, but only great stories will stand the test of time. I invented my very own little dragon back in 2012. His name is Zibbo, and he’s the co-star of my 15th author-illustrator picture book Amazing. Zibbo is bright and bubbly and possibly the smallest dragon ever seen. He is cute, mischievous and likes to raid the fridge in the middle of the night. He plays hide-and-seek and basketball and sometimes gets a little too over-excited at birthday parties, a bit like me. His best friend is a little boy (and the boy just happens to be a wheelchair user, which has nothing to do with story and everything to do with why I wrote it). 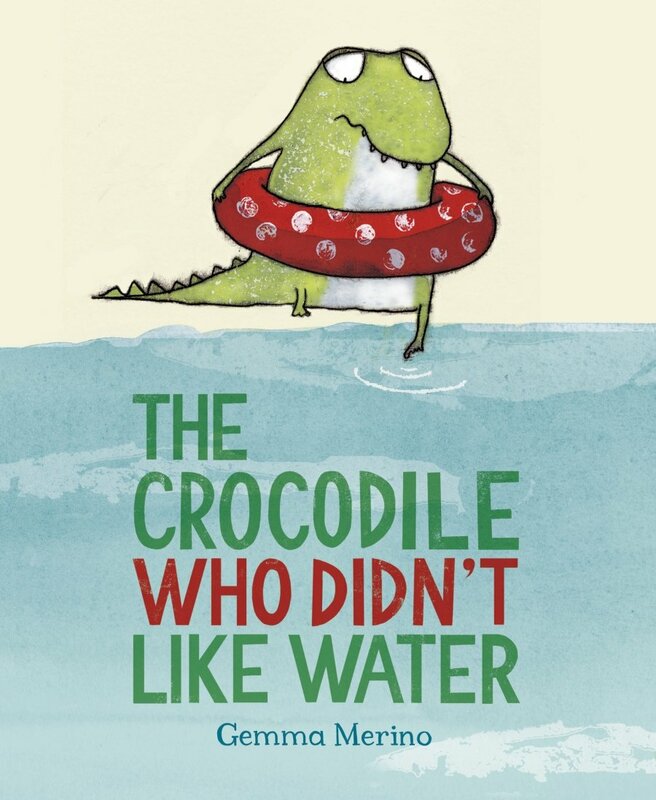 If you’ve already read The Crocodile Who Didn’t Like Water then you’ll know exactly why I’ve listed it here. But if you haven’t yet read it, here comes a big fiery SPOILER ALERT. The said crocodile is not a crocodile. The scene in which he discovers this is possibly one of the best double-page spreads I’ve ever seen. A persistent little fire-breather literally burns a hole through this book. Again! 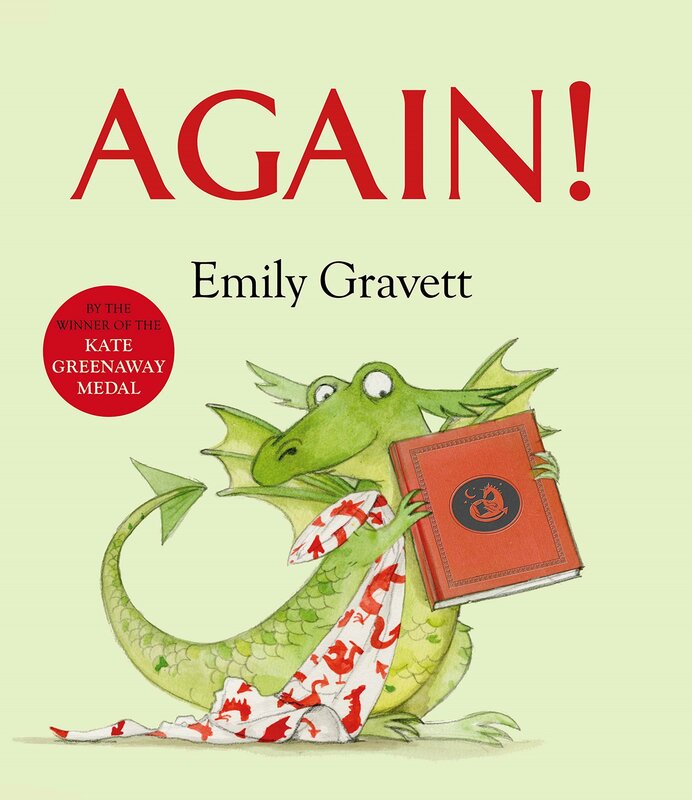 is another great example of how clever and innovative Gravett’s picture books are. I’m sure many parents will relate to this story about a young dragon who insists on hearing the same bedtime story over and over again. It’s a good job children can’t actually breath fire! My list would seem incomplete without this New York Times bestselling phenomenon. 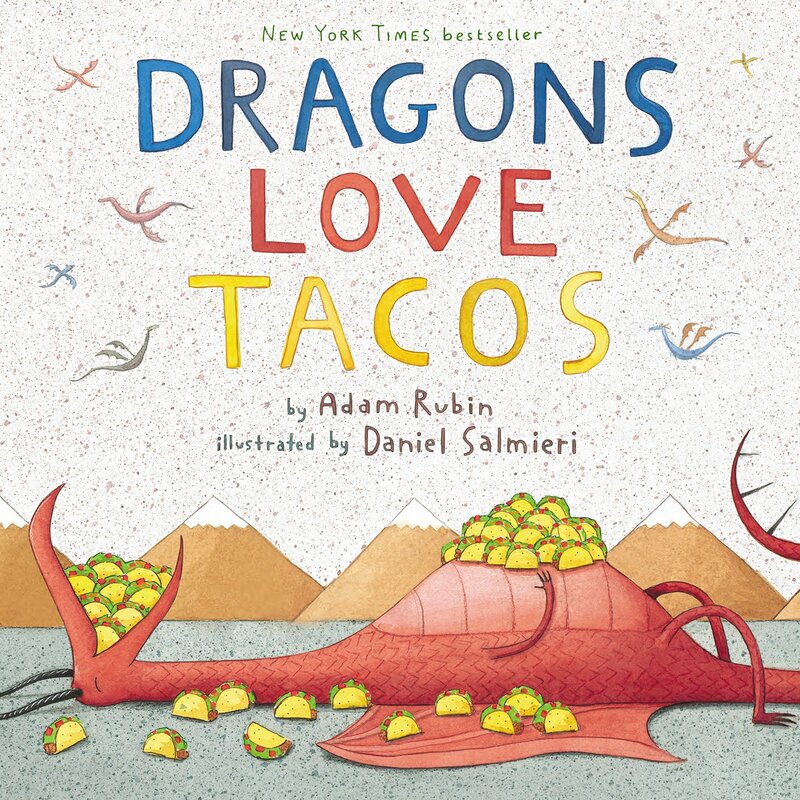 Who knew dragons and tacos could be so lucrative? A simple, silly and highly entertaining story. Daniel Salmieri’s bright watercolour, gouache, and coloured pencil illustrations are what really breath fire into this wonderfully absurd taco tale. The Dragon of an Ordinary Family won the Kate Greenaway Medal way back in 1969. Oxenbury’s detailed illustrations and rich and full of texture. I somehow acquired this book as a child, and I remember thinking how brilliantly bonkers it was. Essentially a father buys a dragon for his son but the dragon gets too big and the mayor insists that the family get rid of it. The dragon then flies them all to the Isle of Magic where it stays, and family return home on a magic carpet (naturally) and get a cat. I feel like we need more fanciful books like this in our lives right now. Don’t be fooled by the bright pink wrap-around cover illustration (which I absolutely love, by the way) because this a brilliantly subversive fairytale featuring a plucky princess, and it really flips gender stereotypes right on their head. It also features an awesomely illustrated dragon. The rhyming text brims with humour, and I love Steven’s expressive cast of colourful characters. A dragon made of egg boxes! What’s not to love? The Egg Box Dragon has many skills, too. But he is particularly good at finding things that have gone missing. It’s a good thing he was on hand when the Queen lost her biggest diamond! This must’ve been a dream to illustrate. 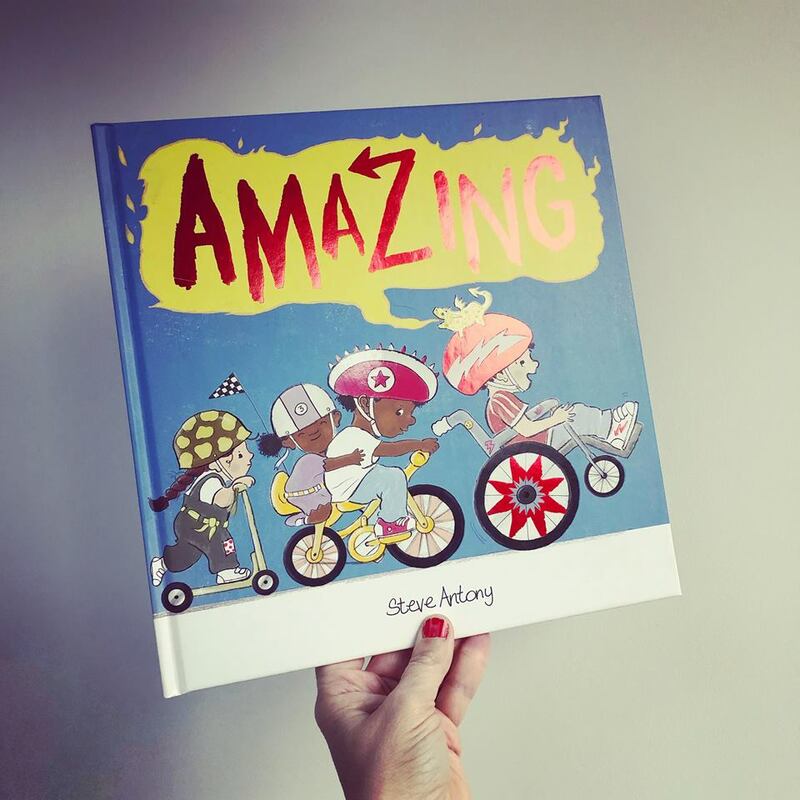 Alex’s marvellous illustrations work perfectly with this quirky and hugely imaginative story. 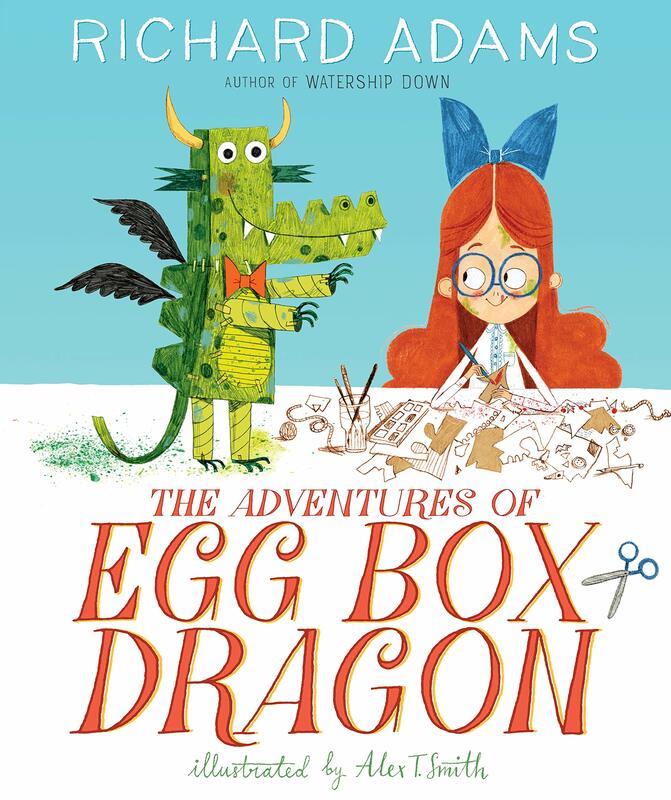 In this story, Max, a young toy maker, and his friend Lizzie, an armorer, come up with a clever plan to drive an evil dragon away from their kingdom. The dragons in this book, both real and mechanical, look awesome. I love how Elys adds so much depth to her illustrations (you should check out her other books, if you already haven’t). 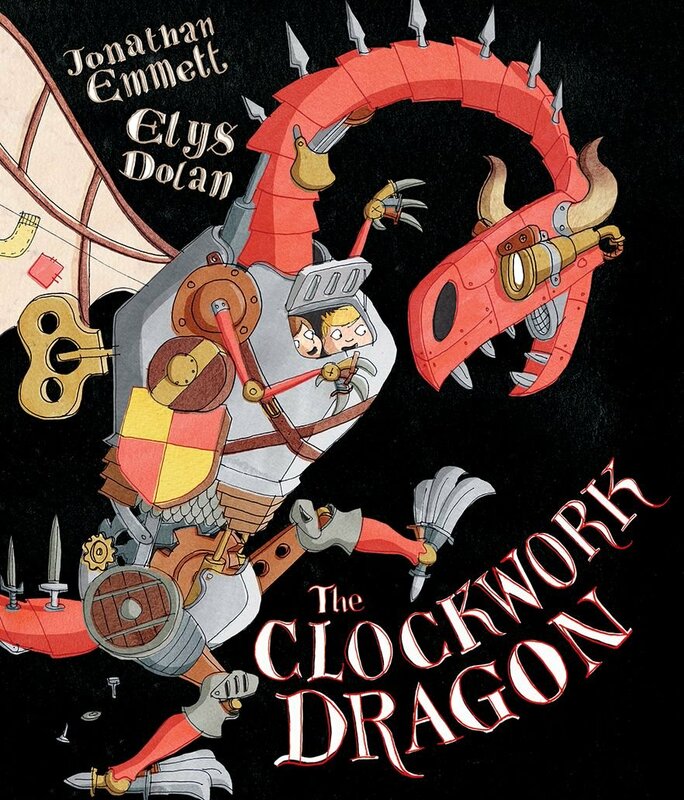 It’s a fun, adventurous story and perfect for burgeoning dragon hunters everywhere. I love books that encourage children to follow the beat of their own drum. Flamie Oliver has the most undragon-like pastime, and you can probably guess what that is. This is fun read about being yourself and also features Heston Blowitall, Scaly Berry and Paul Firewood. And the illustrations are fantastic. This book is breathtaking. The cover alone is an exquisite work of art. 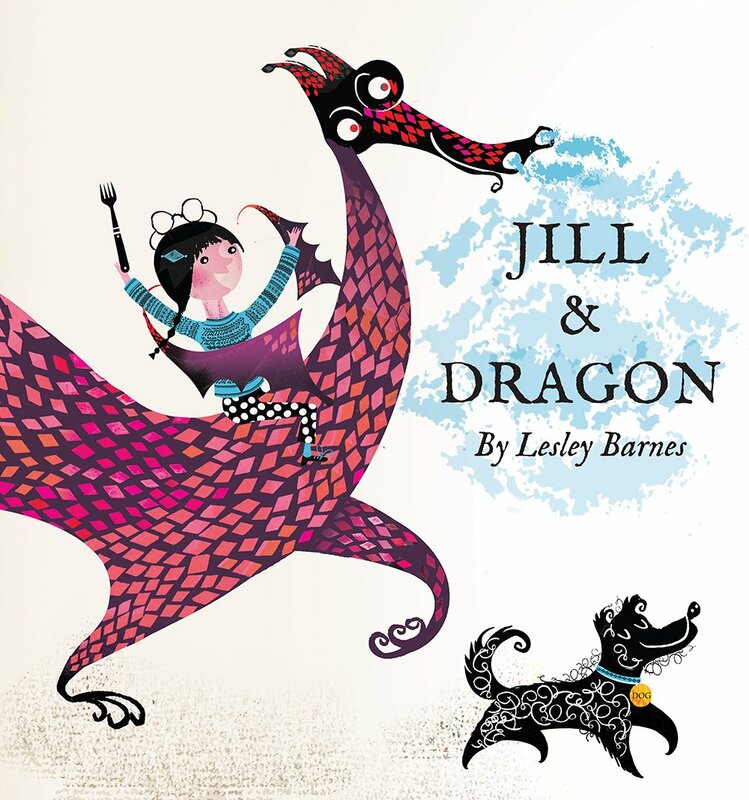 “My dragon is made from the sun and stars,” says one girl, while another declares, “My dragon is snaggle-toothed, fierce and brave.” Anyone who is obsessed with dragons will completely fall in love with this book. It perfectly captures the magic and majesty of these mythical, mysterious creatures. In fairy tales ‘happily ever after’ never applies to the defeated dragon, and this is something Jill notices at the start of this exquisitely designed book. 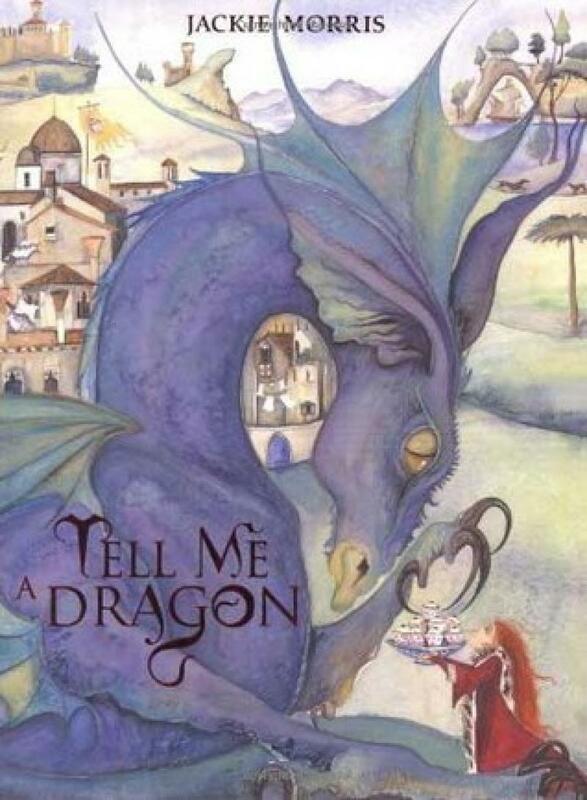 Jill and Dragon tells the tale of a warm-hearted bookworm who wants to help a sad dragon find his true calling in life. Stunning illustrations throughout and such a clever story.